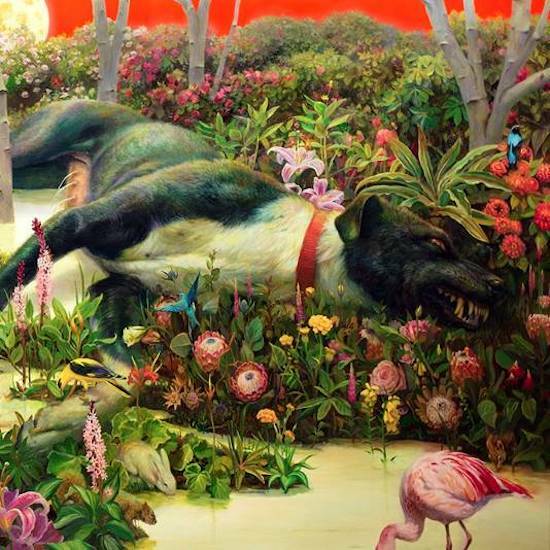 Rival Sons will release their new album, Feral Roots, on January 25th, 2019 through Grammy Award-winning producer Dave Cobb’s major label imprint Low Country Sound/Atlantic. The forthcoming LP is highlighted by the brand new track Back In The Woods, which is streaming today on Rival Son’ official YouTube channel and at all DSPs (stream below). Feral Roots it is available for pre-order today with exclusive pre-order bundles — including limited-edition vinyl and autographed lithographs of the Wittfooth-designed cover art — available at RivalSons.com. All pre-orders are joined by instant grat downloads of the previously released album track Do Your Worst and Back In The Woods. Do Your Worst — which is closing in on the Top 15 at active rock radio — debuted last month via Rolling Stone, which hailed the single as “a relentless rocker with a gritty verse spearheaded by a sinister lead guitar riff and thumping drums. 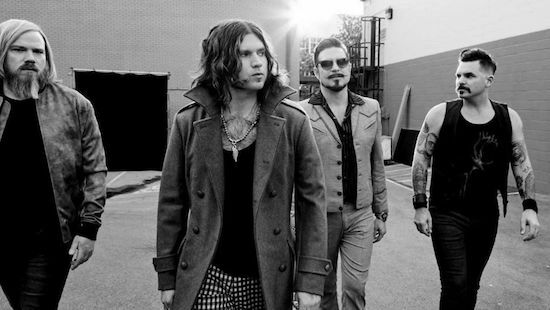 The track takes a deft turn when it hits the chorus, forgoing out-and-out guitar bombast for rousing gang vocals with singer Jay Buchanan leading the charge.” See the video below.